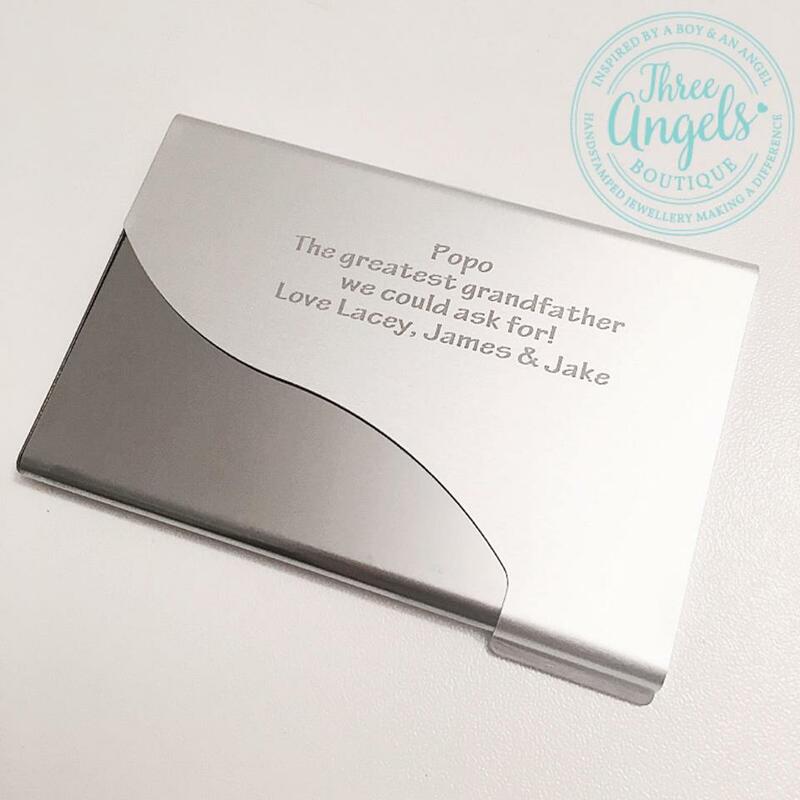 Create the perfect Christmas gift this year with our card holder; personalised with your own words and names. 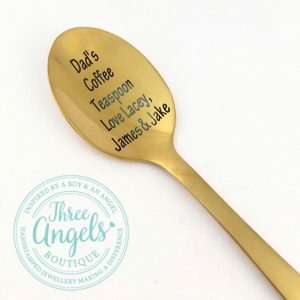 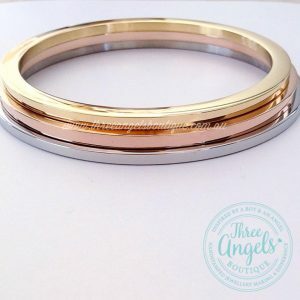 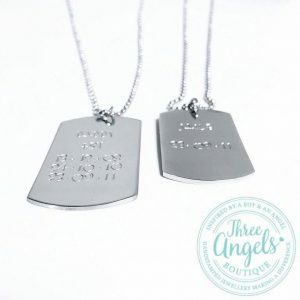 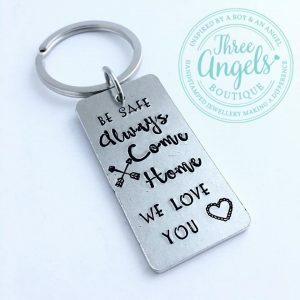 In ADD PERSONALISATION, please write the names and/or message of your choice that you would like to be custom engraved into your keepsake piece. 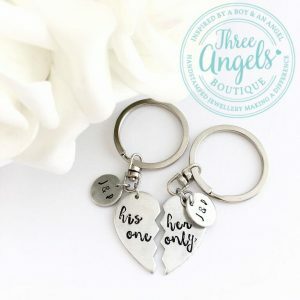 Please leave as much description as possible.